1. 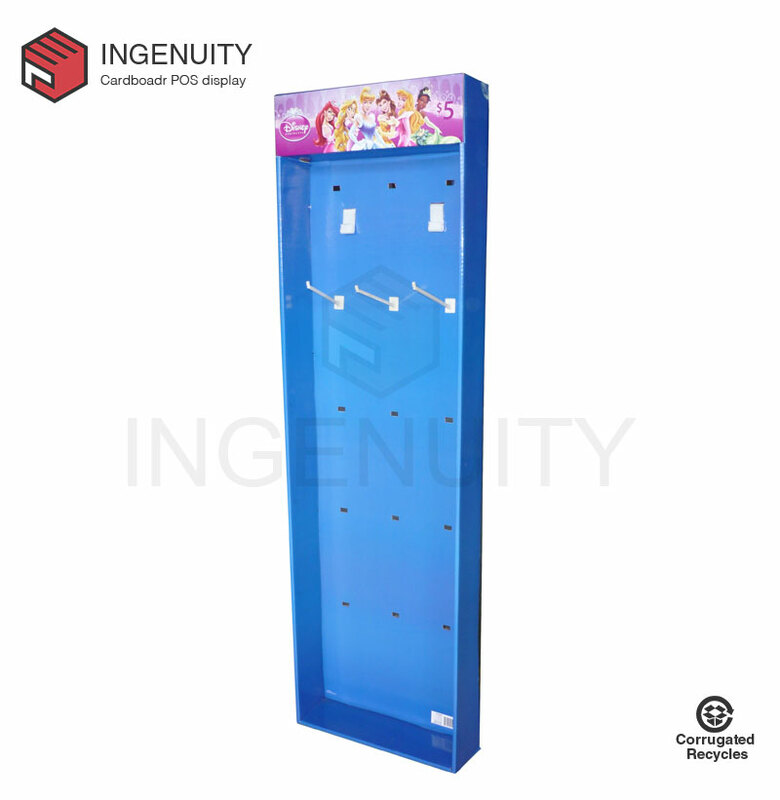 Green and environmental protection: The Corrugated Cardboard Dump Bin Display is in line with the requirements of international environmental protection organizations. It is a green and environmentally friendly product. The discarded paper holder can be reused by recycling and refining. International trends, import and export inspection-free, simplifying procedures. 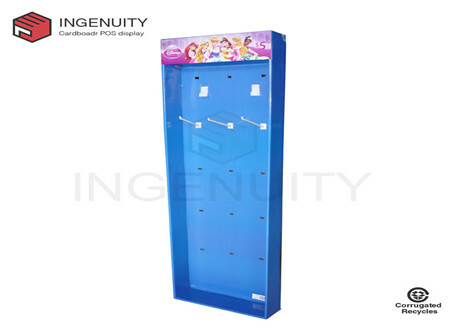 2, high quality and low price: the value of Paper Environmental Small Counter Display Stands compared with similar metal display racks, wooden display racks, plexiglass display racks, its role and display effect is the same or better, and can be used with other materials organically, But the price is far lower than that of similar materials. 3. Flexible personality: As the trend of the products is updated, the tools for loading them are also updated. The flexibility and unique characteristics of the paper holder can be tailored to the product, and the variety is flexible and the combination is ingenious. It is also possible to develop puzzles, create new styles of products, and have strong freedom with the permission of technology. 4, advertising: paper shelves have advertising value. If marketing is a language art! Then use the media to spread information, that is visual art! 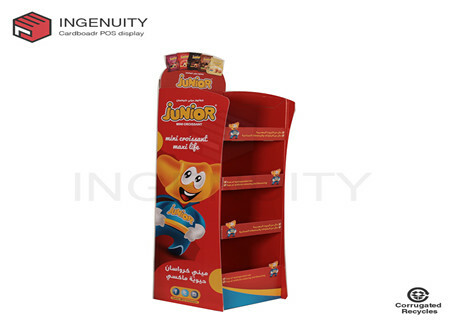 The medium that best conveys visual information to consumers is the POP advertising tool - paper shelves. On the surface of the paper holder, it is possible to design a copy and slogan that conforms to the product personality. The printing on the paper frame is exquisite, highlighting the charm of the product, and the purpose of attracting bees to attract butterflies, that is, the effectiveness of POP advertising. The propaganda of paper shelves can create corporate brands in the terminal, improve corporate image, and create high sales. PREVIOUS: What Are Advantages Of Using a Paper Display Stand For Cosmetics A?